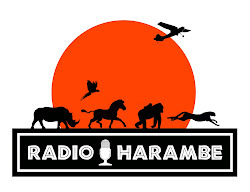 I will never forget my first two-week trip into the Kilimanjaro Safaris. Turning the corner at the baobab tree and driving into the savannah, everyone on the truck, especially the little ones, chirped with excitement upon seeing this giraffe just sitting there relaxing in the Florida sun. It was the quintessential magical moment! 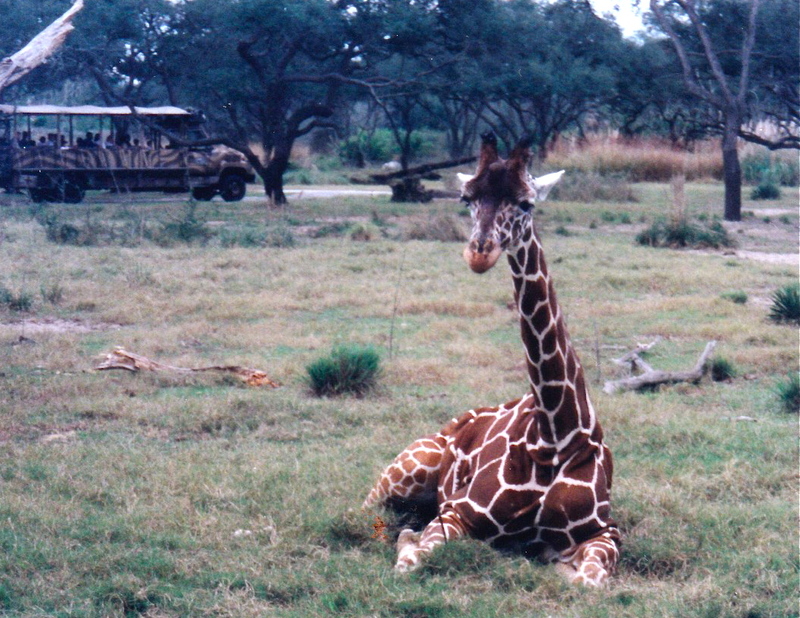 I have since come to learn, thanks to a cast member at the Animal Kingdom lodge, that giraffes sitting down like this is a behavior only seen in captivity. A giraffe in the wild would never do this, leading me to believe this girl might just love her new home! If memory serves. 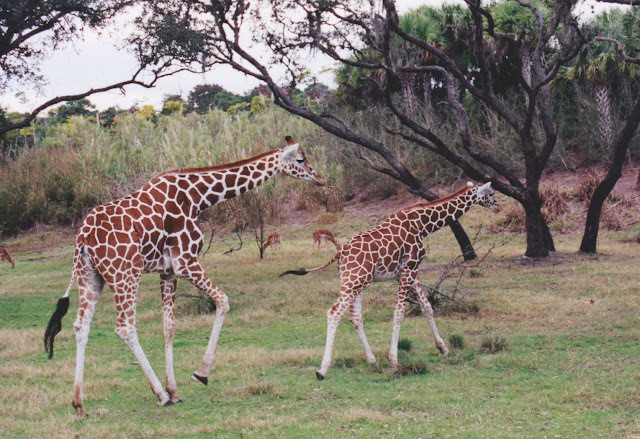 giraffes were among the very first four-legged occupants of Disney's Animal Kingdom. They are certainly one of the ark's biggest stars and have been for 15 years.